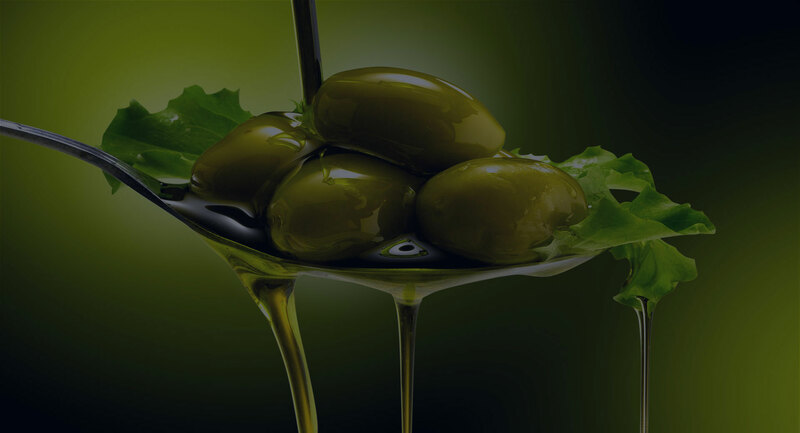 When we began IL DIVINO Extra Virgin Olive Oil, we started as many small businesses do, keeping expenses to a minimum just to see if there was demand for our wonderful olive oil. Six months later we saw that indeed our customers loved the quality of our 100% Pure Italian Extra Virgin Olive Oil. So to spread the word much more effectively than we did in the beginning, we began searching for a website design company that could digitally translate and communicate our mission, goals, and products to the online world. While we received many canned responses for our request for bid, some from very large corporations and a few from small developers, it was a bid from an unknown to us, New Zealand (of all places) company that caught our attention. In Wicked Website Designers quote, Amy (our designer) discussed her time she had spent in Tuscany and her appreciation of what we were trying to achieve with our IL DIVINO Extra Virgin Olive Oil. The reasonably priced quote also included detailed deliverables for each step in the design of our website and the cost associated with each step. 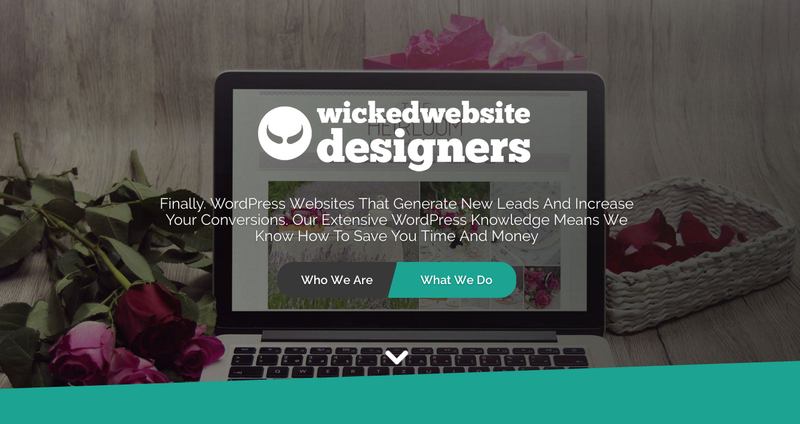 So after a few email exchanges, I was convinced that hiring Wicked Website Designers was the right choice. I could go on and on about so many positive details associated with our new website coming to fruition, but I will simply say that each step in development and the final product greatly exceeded our expectation. We love our new website! And even now that our website is “Live”, Amy continues to immediately answer all email questions I have and provide me excellent training in WordPress. Finally, I want to mention how flawlessly it worked having our web designer in New Zealand with us living here in California. I personally thought it was extremely “cool” working with this “person” in New Zealand. But in reality, the distance and time differences had absolutely no affect on the project. All along I was so impressed with Amy’s knowledge of USA business, commerce and culture. If I did not know, I would never have guessed I was working with this talented lady in this country 6,780 miles away! Modern technology and the connected world truly are amazing. Thank you Amy and Wicked Website Designers.